Ask me anything. Would you like to collaborate? Do you have a story you’d like for me to write about? Do you want to share a post about why I should visit your hometown? Contact me and let’s talk. Please reach out to me; I’d love to get to know you better. Write to me about anything you’d like to see on this blog. My goal is to help folks enjoy lifelong abilities to travel longer and further. 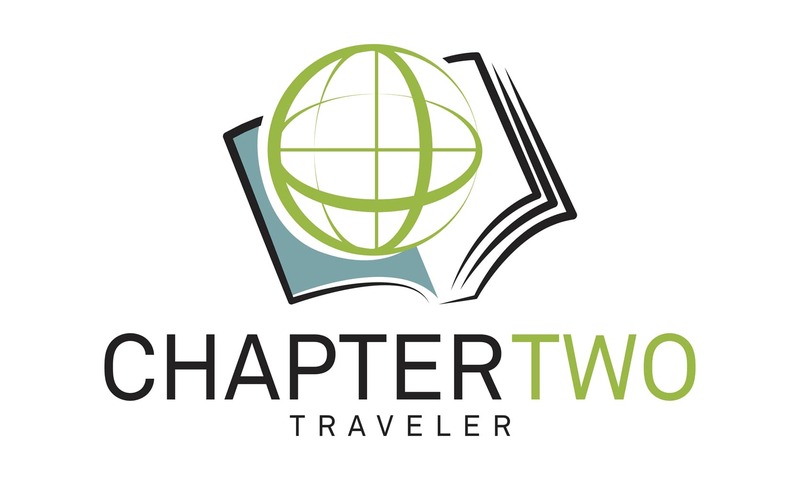 Fill out the below form or email me at shara@chaptertwotraveler.com.